On behalf of The Teaching School Council, we are delighted to announce details of this year's #WMSchoolled18! This year’s Conference will take place on Friday 18th May 2018 and will be held, as usual, at Chateau Impney Hotel. Over 250 delegates are expected to attend including hundreds of leaders from thousands of schools. Our expert panel will deliver a range of inspirational talks on the crucial issues currently facing education managers. Furthermore, for the first time Cheshire East and West will be included in the West Midlands region, so even more local leaders will be there to participate and network. 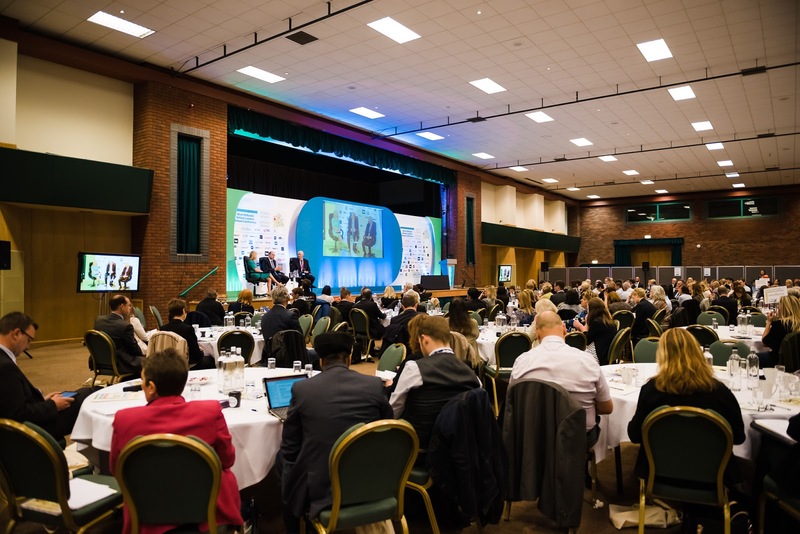 The Conference will focus on the £140 million Strategic School Improvement Fund (SSIF), how the school-led system is becoming effective and making a difference, and national sharing of knowledge and best practice. Morever, we are all aware this can only be achieved by proactive school leaders who work in partnership through appropriate networks - "you've got to be in it to win it!". Therefore, join us at this year’s Conference to explore, discuss, learn and take away your 'springboard into action'.